We’re back with yet another satin finish foundation review. I’ll switch it up soon with some dewy bases, pinky promise. 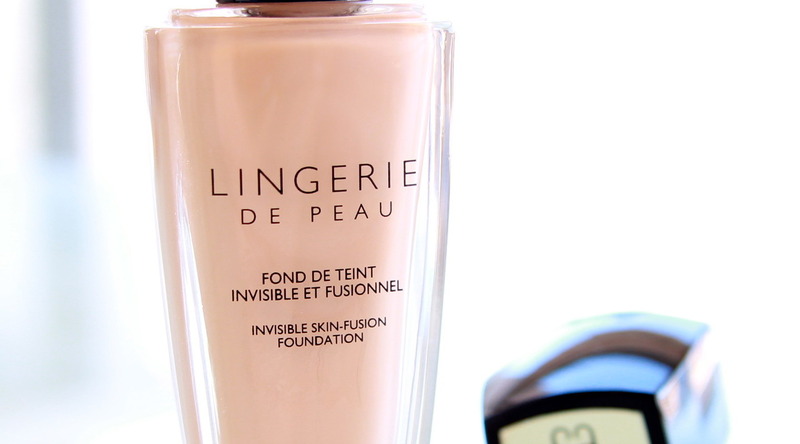 The nominee of today is… Guerlain Lingerie De Peau. Step right up! Unlike the no-frills packaging of Chanel Vitalumiere Aqua, Guerlain Lingerie De Peau is housed in a weighty, glass bottle. It feels expensive because it is expensive! Funny that. It weighs in at 59USD or 86AUD (comparisons like these make me bitter, hence I usually avoid numeric values in reviews). The lowdown LdP has a fluid texture and a true medium coverage; more than Chanel Vitalumiere Aqua and similar to that of Armani Lasting Silk. 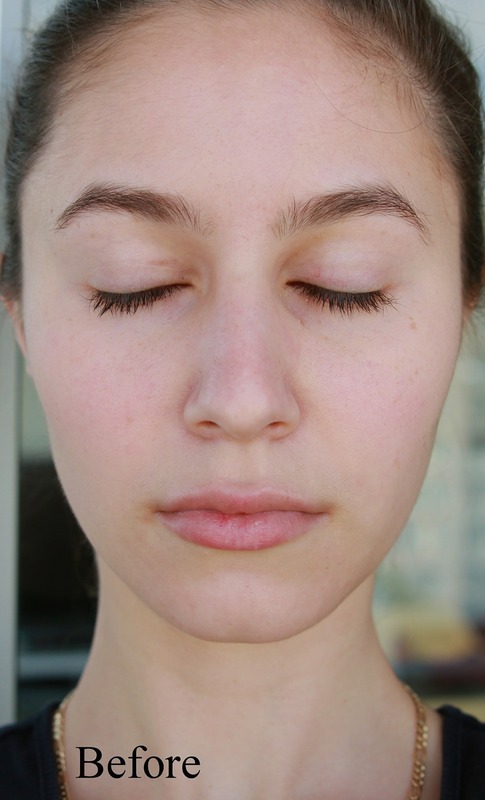 It is easily sheered out with a Beauty Blender or built up to a fuller medium (using fingers or a brush, both produce a very similar result). We revisit the notion of ‘token SPF’, 20 in this case, delivered in full only if you use the foundation very liberally (which I don’t, you probably won’t either, invest in a separate SPF). 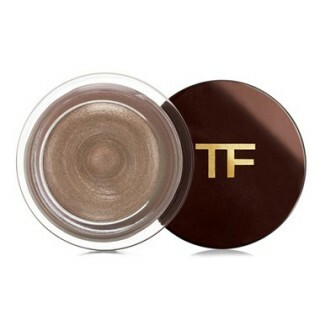 The finish is distinctly satin, not dewy and not matte, designed to resemble the texture of real skin. The good Ldp does deliver a very good imitation of perfected skin. It doesn’t accentuate every pore/flake/peach fuzz because… you guessed it, silicones. Methyltrimethicone, you cheeky mofo, I love you. Correct, alcohol reads fourth on the list but the overwhelming repetition of cones saves the day: this is not a drying formula on my skin. If your skin rejects any hint of alcohol and/or cones, get a sample and prepare for war. 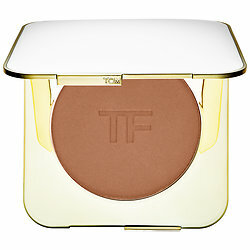 The coverage is the fuller side of medium and does a fine job of evening out skintone. Always love reading your posts… (ya make ma laugh) Great review, again! 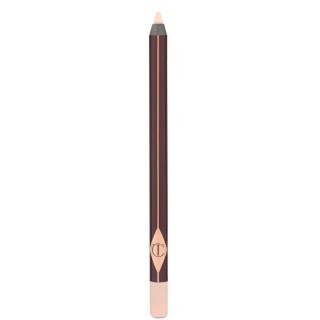 I have this in Ambre Pale (#31. The numbers don’t quite make sense to me), after sampling 02 (too dark) and 12 (too pink). 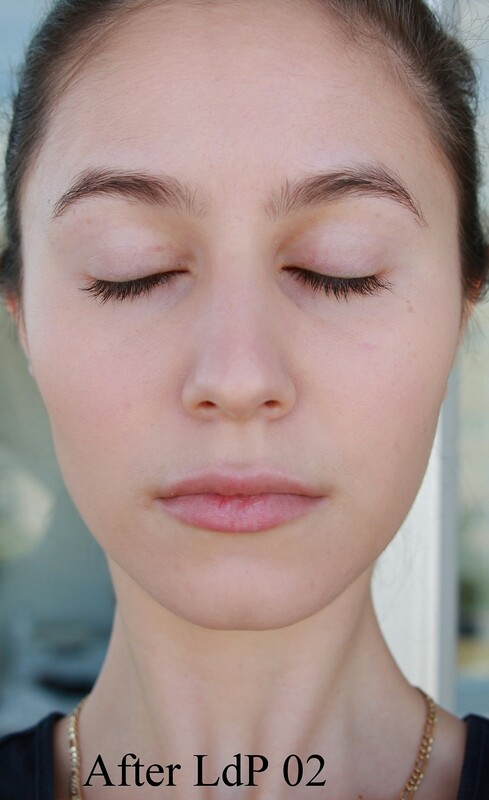 I have a pale pink face and more neutral neck, so I need a bit of yellow in my foundation. I sheer it out with a BeautyBlender and end up using maybe 1/2 pump, if that. It makes my skin look very, very good. Also doesn’t oxidise on me, but I use a primer (Rouge Bunny Rouge Metamorphoses). The downside for me is that it transfers like a mofo. If I barely touch my face with a tissue, off it comes!… nothing’s perfect, I guess. I purchased 02, turned out it was too dark and too “peachy” or pink-toned, returned and was given 01. Also, too, too peachy and a tad too dark. 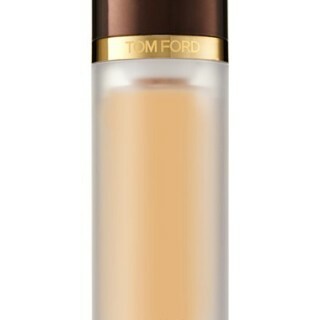 I love everything else about this silly foundation EXCEPT FOR THE FACT I CAN’T MATCH MY COMPLEXION, lol. I am hoping 01 Ambre Pale will be a match or close enough to get awy with…where can I buy in US? I am primarily in Houston and NYC. I think 31 is an asian exclusive shade? I’m not in the US so I can’t help you with stockists, sorry! Shade 31 is available online at Sephora. Your foundation reviews are very informative! I’d love to see one about a foundation you consider to be long-wearing for combo skin; I’ve been searching for one since Estée Lauder reformulated my beloved Double Wear Light. I used to wear Double Wear Light! What is the new formulation like? Also, have you checked out Armani Lasting Silk? Widely considered to be long wearing on combo skins (anddd just happens to be one of my favourites lol). Great review — I can’t see myself purchasing this foundation. 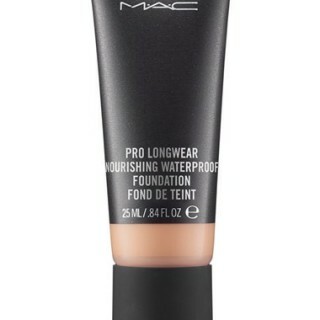 Would love to see you review MAC Face and Body next, just because it is such a beloved foundation, and is a dewier texture, and is one of my favourites as well. Your foundation reviews are my faves! I’ve been wanting to try Lingerie de peau for ages but I always need the lightest shade for almost every foundation and I could only find that online. Everything from outside the EU gets taxed majorly here, so I decided to skip. 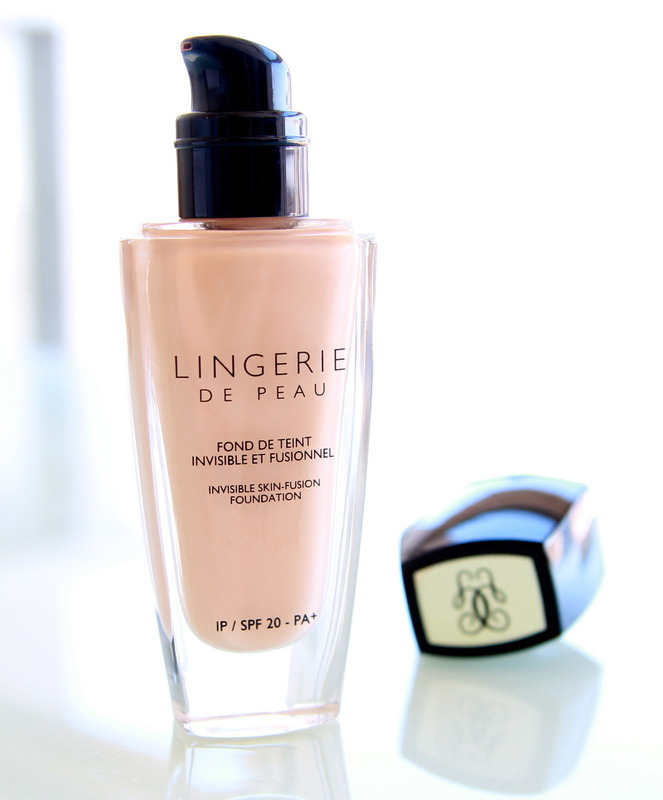 Instead I’m using the Lingerie de peau BB cream now in the lighest shade. I’m really digging that one now. 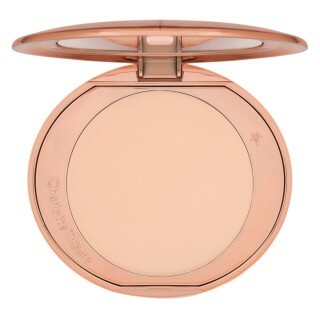 I’ve yet to try Guerlain bases and this one will def be the first one! 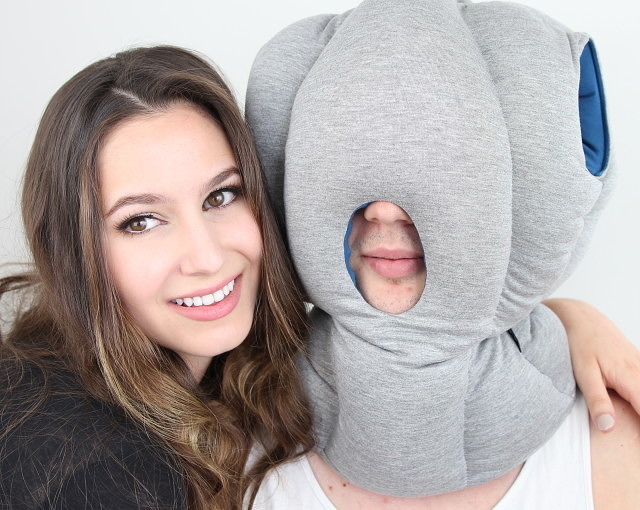 Thanks for reviewing this. 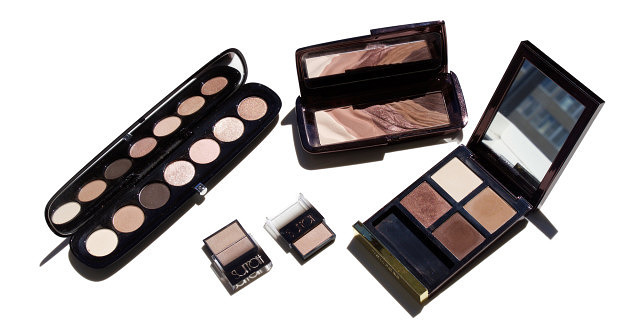 Guerlain’s slowly creeping up my number 1 fave makeup brand. The colour problem annoys the hell out of me when it comes to Guerlain foundations. They don’t have many shades to begin with, but why assume everyone is pink when the majority of people are more on the neutral-yellow side? Based on pure observation of people IRL, bloggers, YTers, etc., it seems like it’s *mostly* just pale Northern Europeans who have pink-toned skin — even then a lot of women mistakenly think they’re pink-toned when they really just have surface redness. I honestly don’t understand why so many brands think the majority of people are pink-toned. Anyway, this foundation looks lovely on you (minus the shade ofc), and your review was super eloquent and helpful, as always :). I really enjoy reading your posts! karima, there`s a color named 01 beige pale, which kind of Mac color would it be? Im a kind of NC 15. 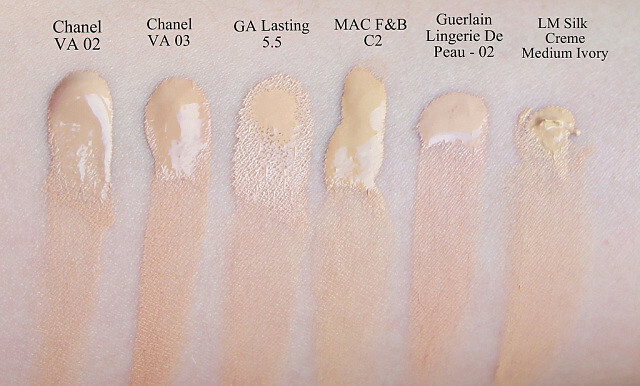 As far as I know, Guerlain Lingerie De Peau doesn’t cater well to skintones paler than NC20. 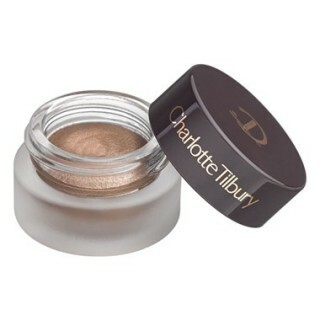 Even the palest shade is darker than an NC15 (from what I’ve heard) but getting a sample would be your best bet. i’ve been so disappointed the last couple times i’ve bought this!! loved it at first, but the past few times its been SOO watery. doesn’t matter how much i shake it. it might be that where i get it bought it in bulk..so maybe it has just been sitting there too long since it’s not exactly a foundation that will fly off the shelves. anyway i’m extremely annoyed considering how much money i shell out for this. i’ll try it one more time and buy it from somewhere else, but if i get the same result then i’m done with this. I was planning to buy 01 or 31 online, but I don’t really understand the difference between them. Already tried 02 in a store, but it was to dark for my skin. From what I understand, 31 is lighter and more yellow than 01 (which is neutral leaning pink). Nw25 and such is a numbering system employed my MAC so you could find yours by asking a MAC sales associate 🙂 We tend to use them a lot because it’s a widespread way to describe your skin tone (although not perfectly). I have 31 and I am Nc ou NW 20. I purchased at Sephora. 02 is too dark for me and 01 is too light. If its helps, I am 01 beige in the Chanel foudations.